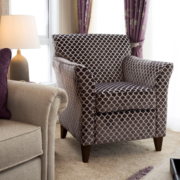 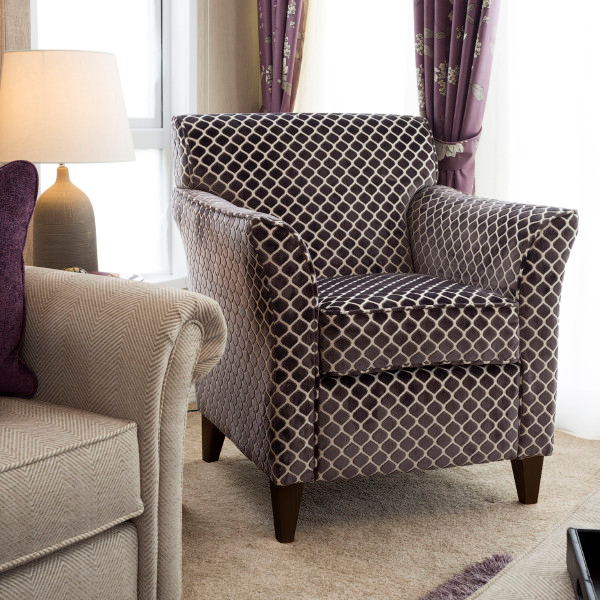 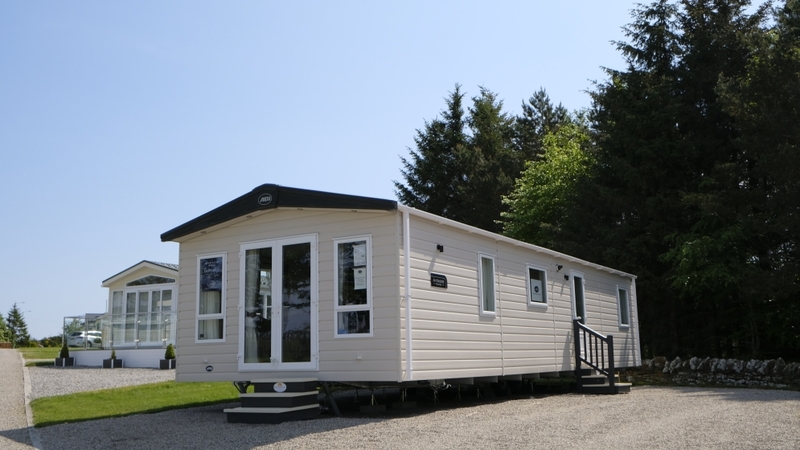 For further details, contact us on 01862 892292 or fill out an enquiry form. 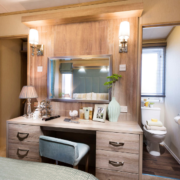 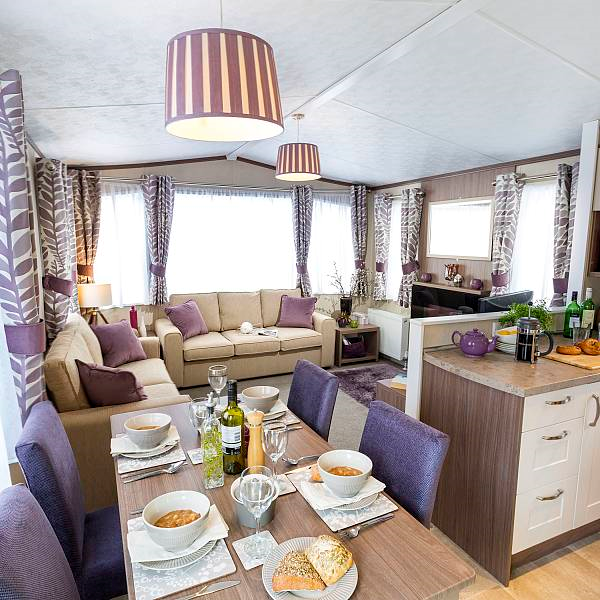 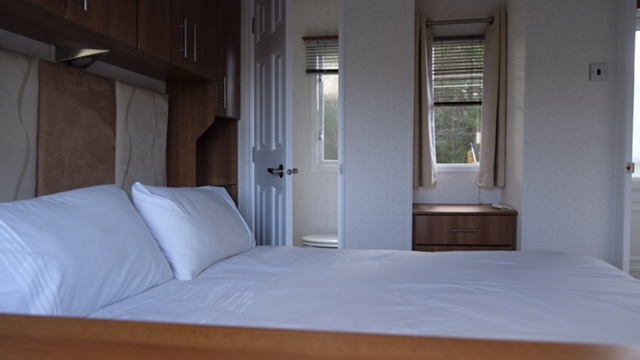 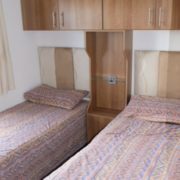 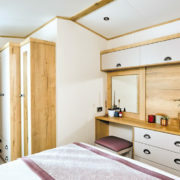 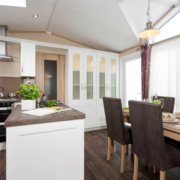 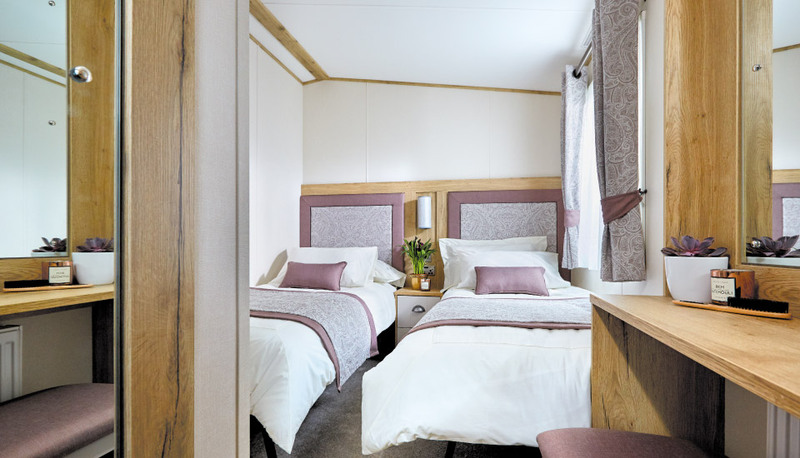 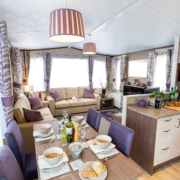 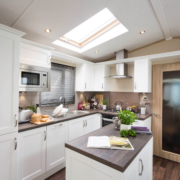 The Dornoch Firth Caravan Park offers you a central location, perfectly suited to getting the best out of the northern Highlands. 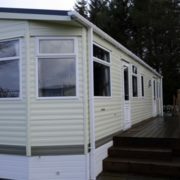 With our twelve-month licence you can experience the beauty of the Scottish Highlands in every season – the emergence of a new spring with crisp dawns and beautiful sunsets; the magnificent scenery, sights and events of summer; the glorious golden colours of autumn with crisp, clear days the snow-covered mountains and clear night skies of winter with the dancing lights of the Aurora Borealis. 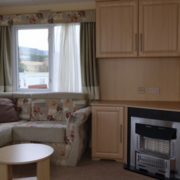 The Dornoch Firth has something for everyone with many opportunities in the local area for those who enjoy sporting activities, including fishing, shooting, horse riding, golfing and mountain biking. 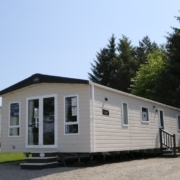 The Royal Dornoch Golf Club, with its championship golf course, is just 6 miles from the Caravan Park. 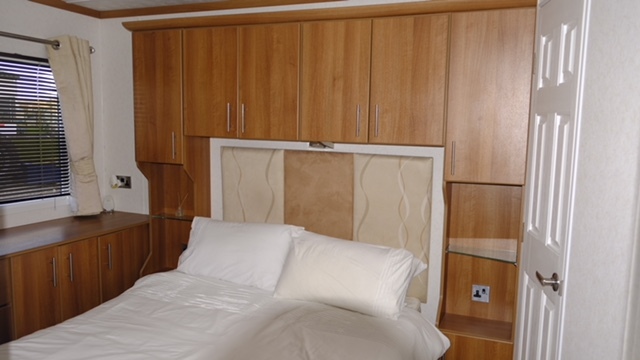 Golfers travel from all over the world to play on this award-winning course. 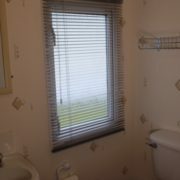 The Tain Golf Club is also close by, with its eighteen-hole traditional Scottish Highland links course overlooking the Dornoch Firth. 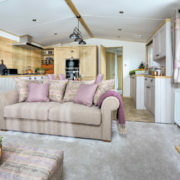 Here there is a wealth of wildlife to observe and miles of stunning scenery to explore by car or on foot: forests, hills, mountains, historic sites and the atmospheric ruins of brochs, castles and cairns. 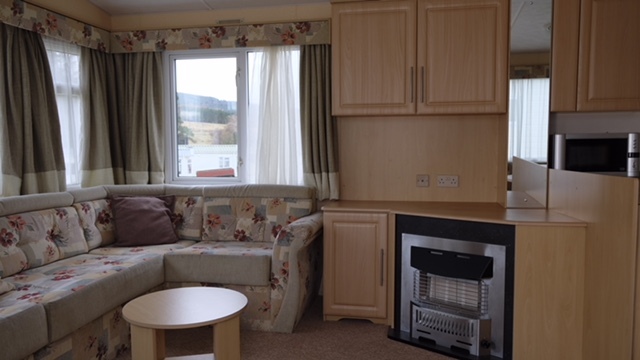 Relax in the peaceful surroundings of the Dornoch Firth or take a stroll down to Meikle Ferry where the mussel boat docks. 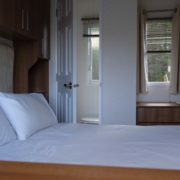 Come and slow down in the Highlands. 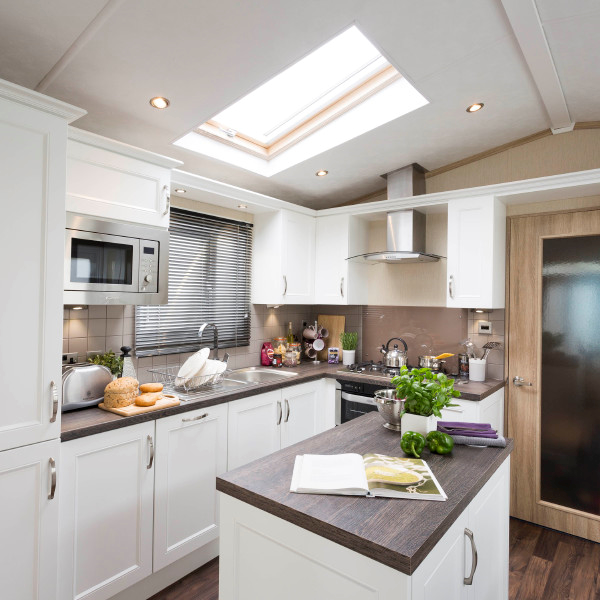 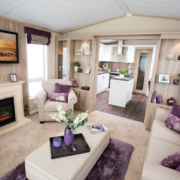 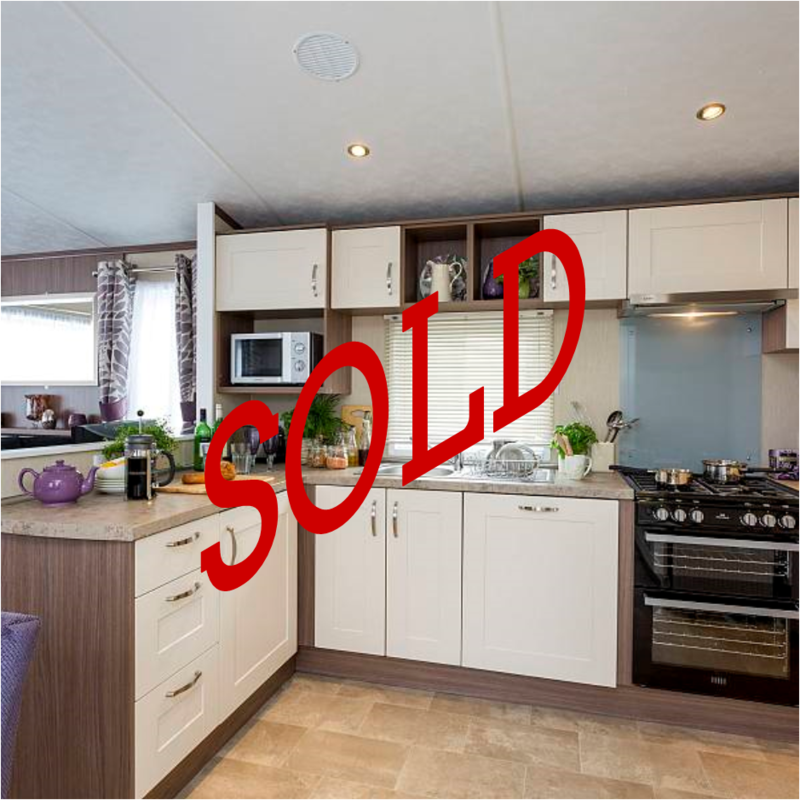 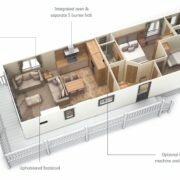 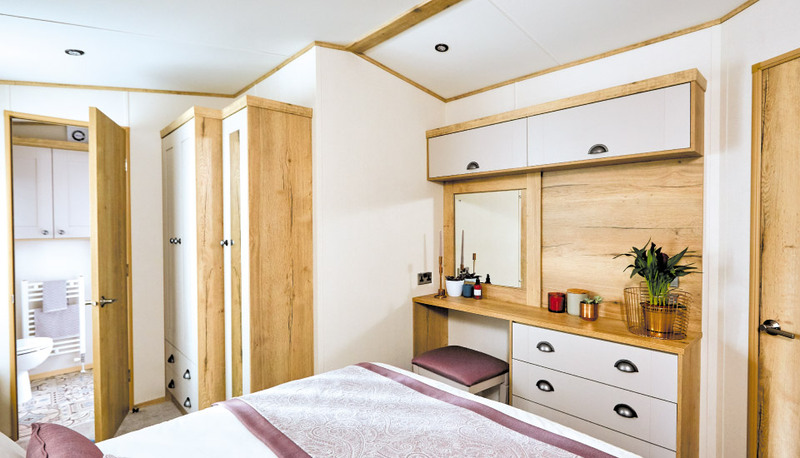 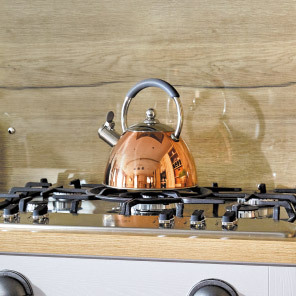 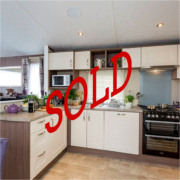 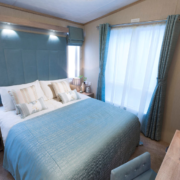 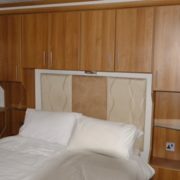 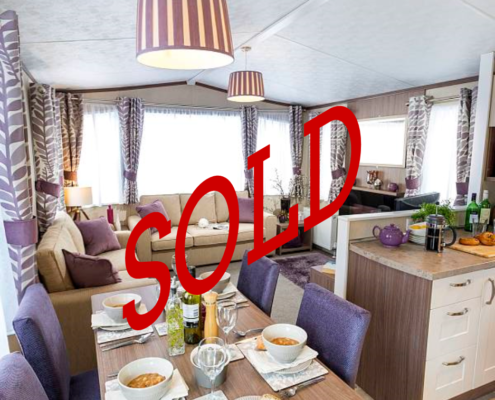 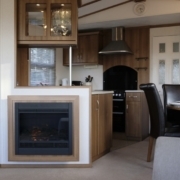 Brand new top-of-the-range luxury caravan in a peaceful, scenic location. 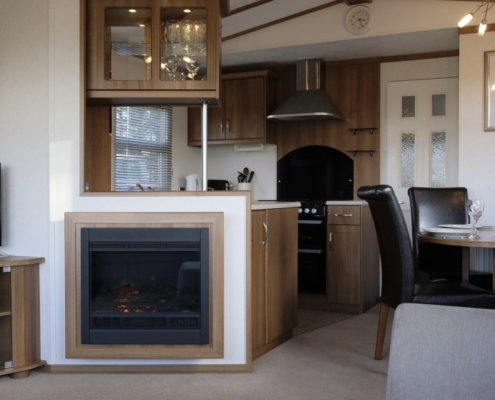 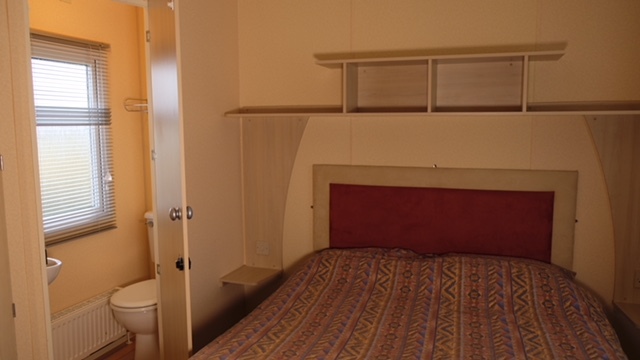 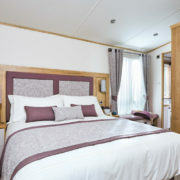 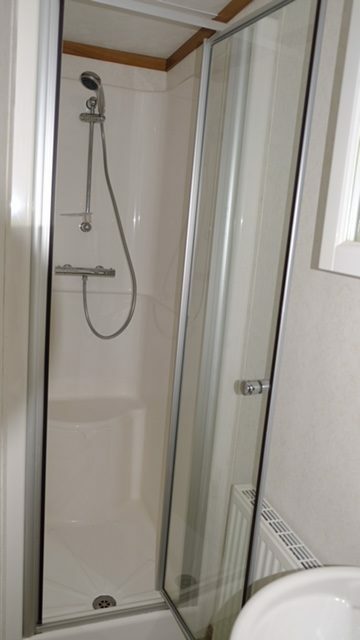 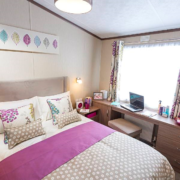 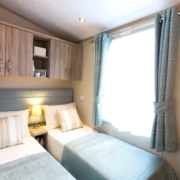 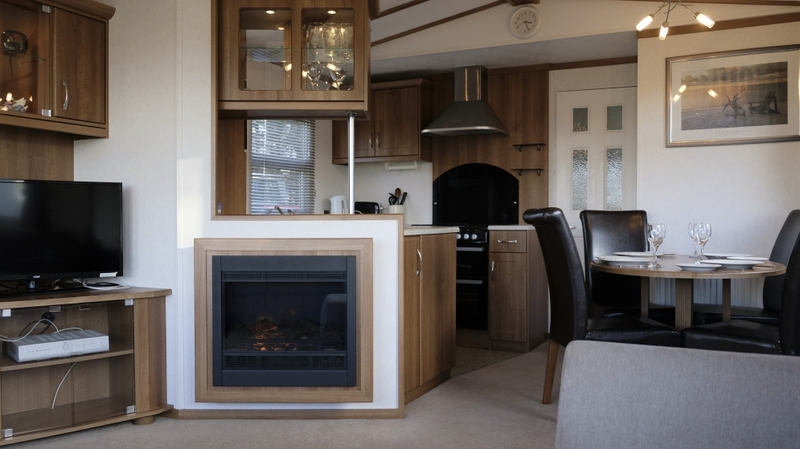 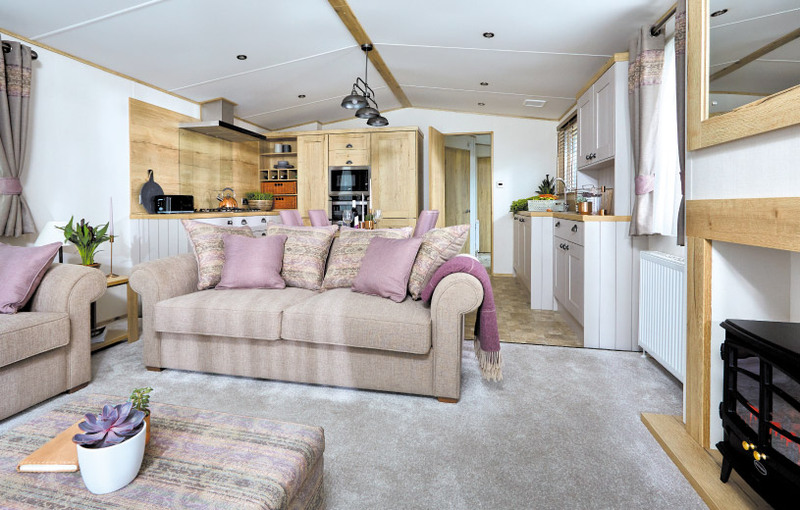 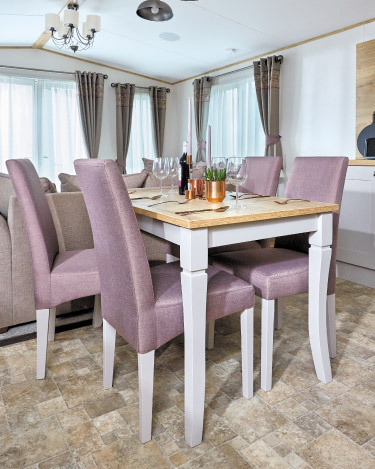 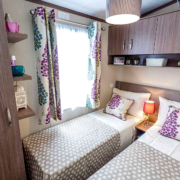 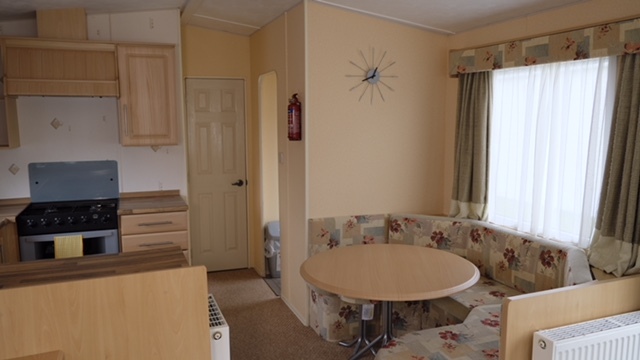 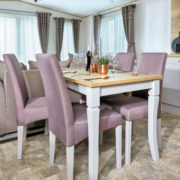 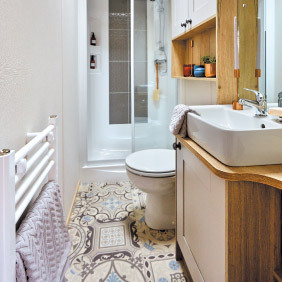 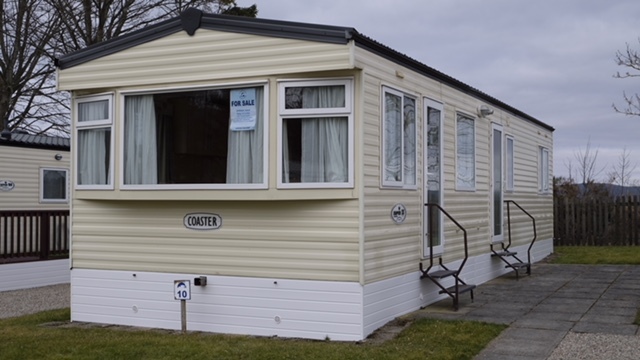 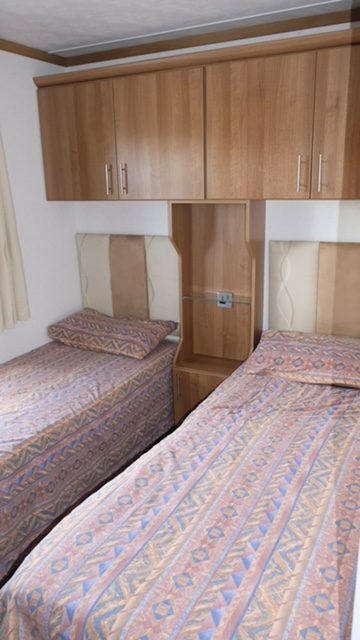 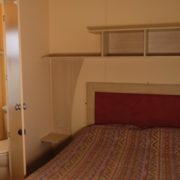 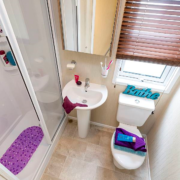 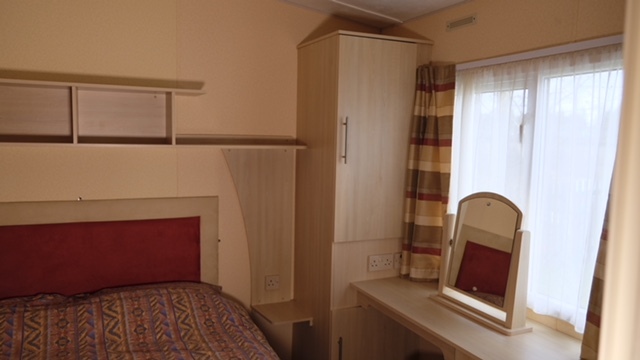 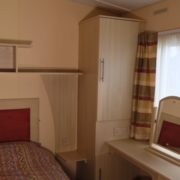 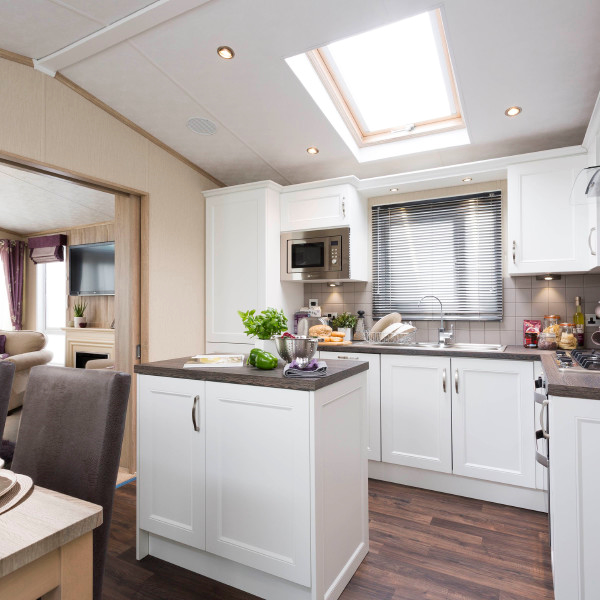 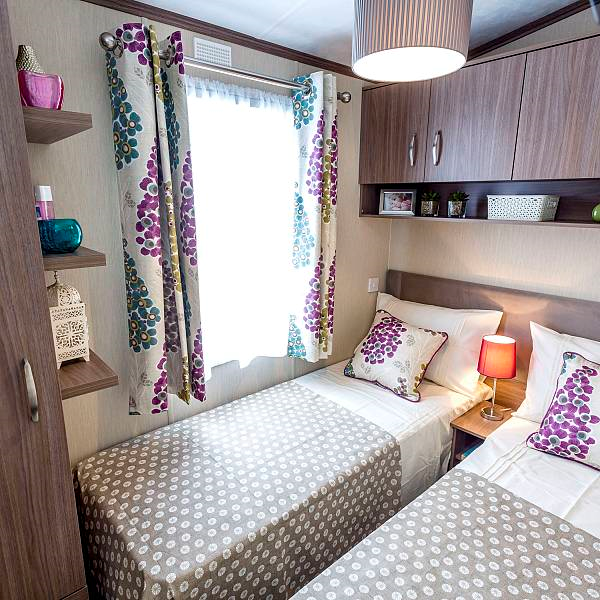 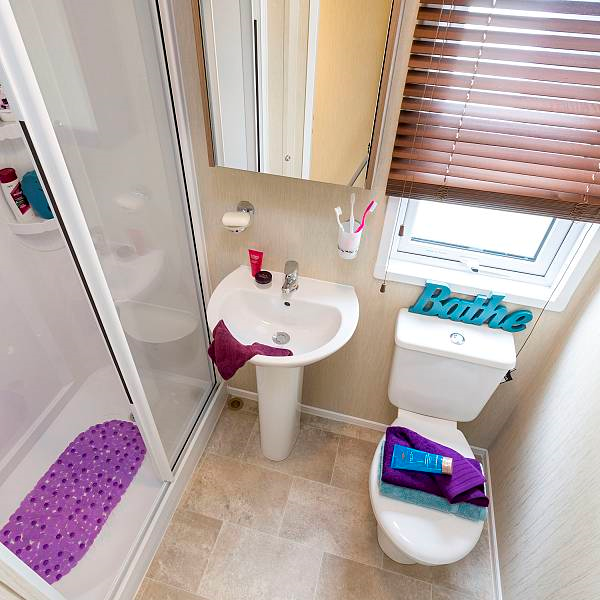 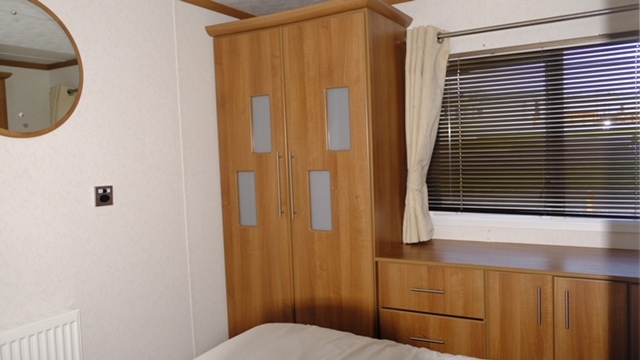 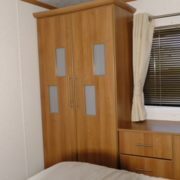 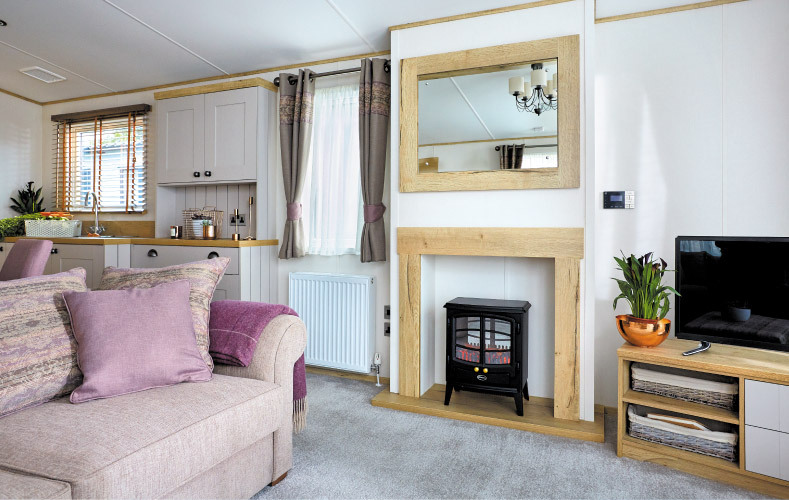 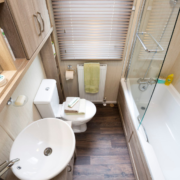 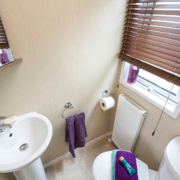 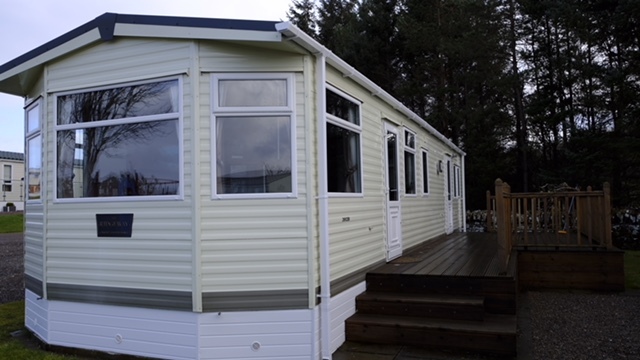 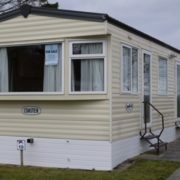 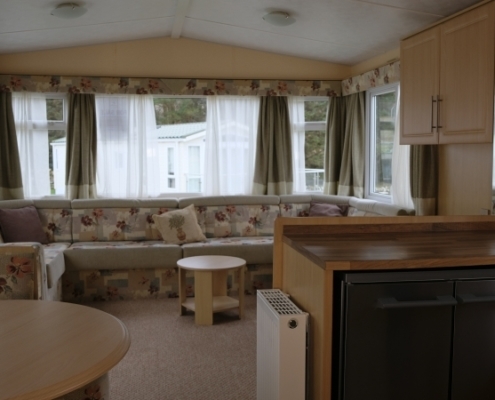 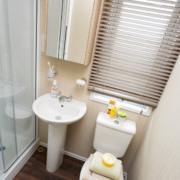 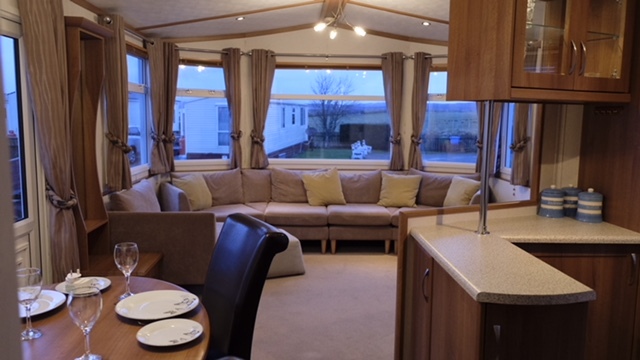 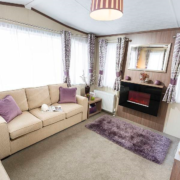 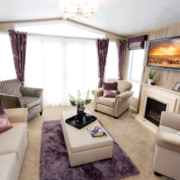 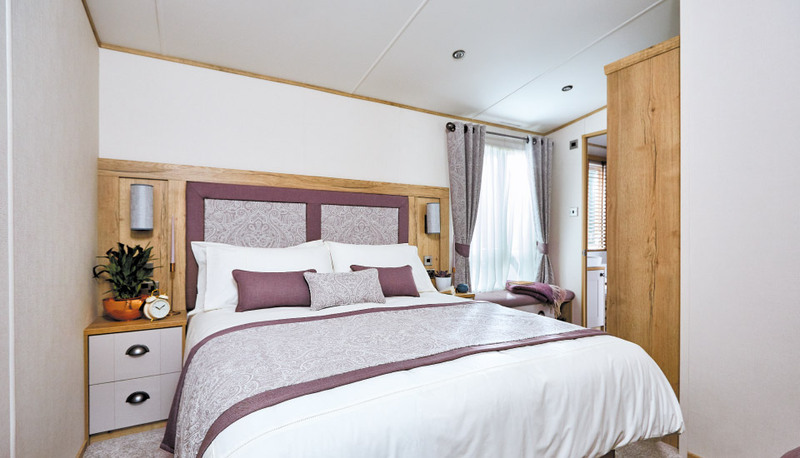 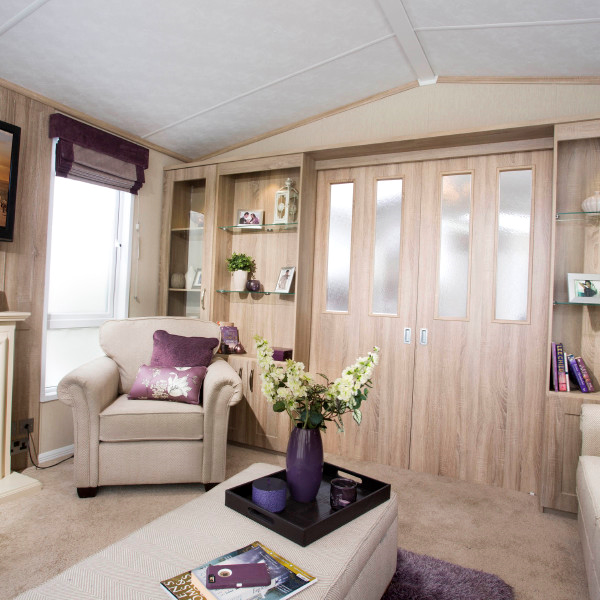 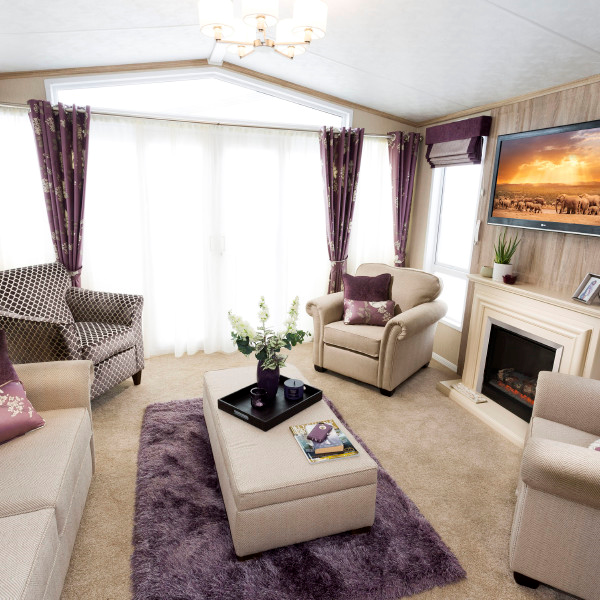 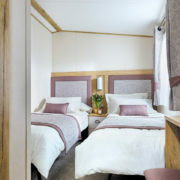 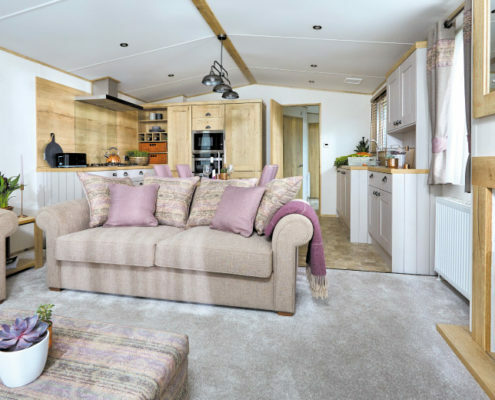 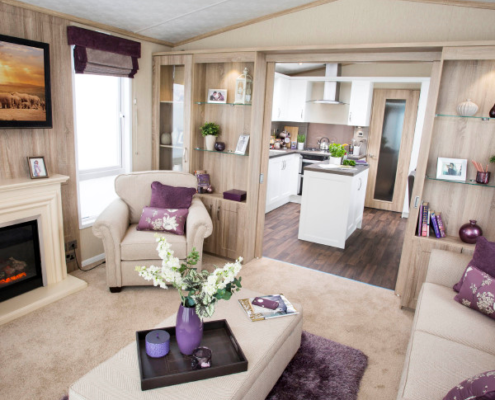 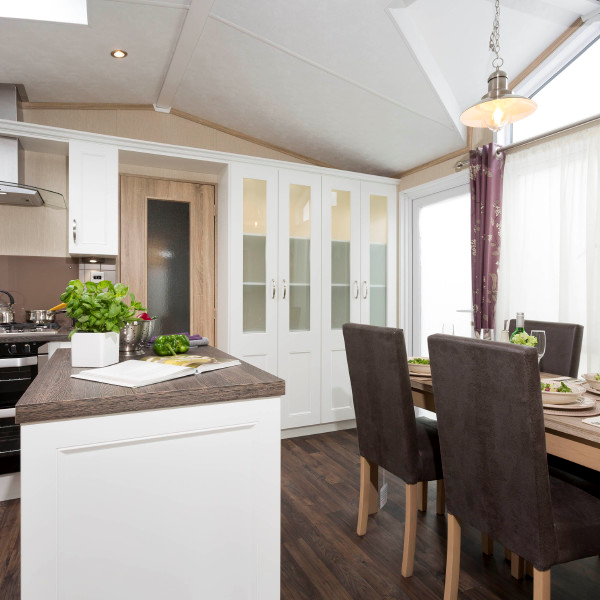 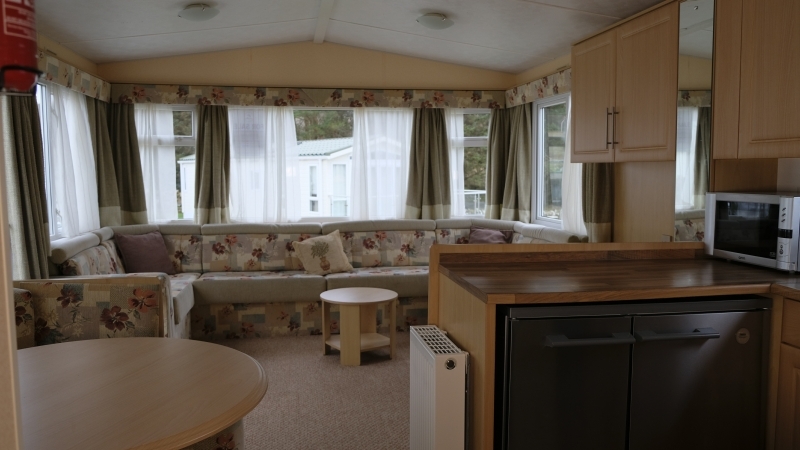 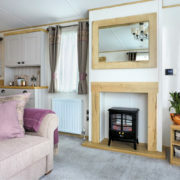 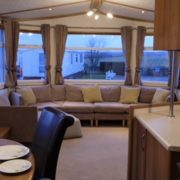 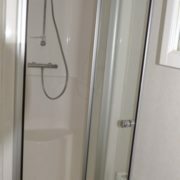 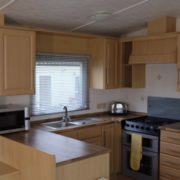 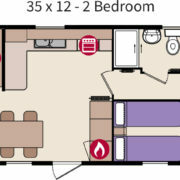 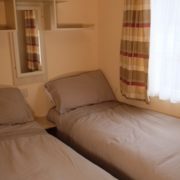 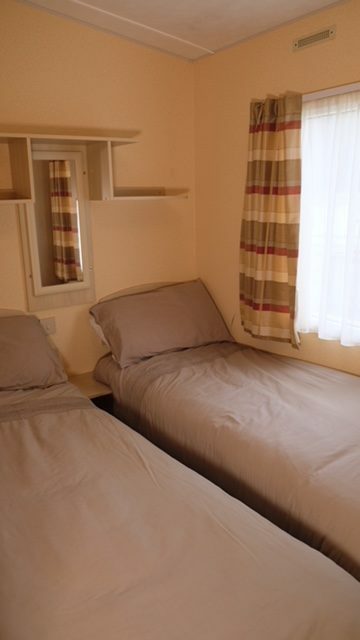 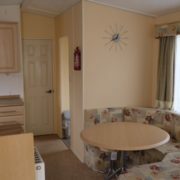 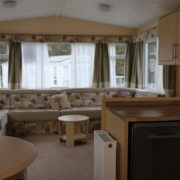 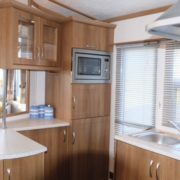 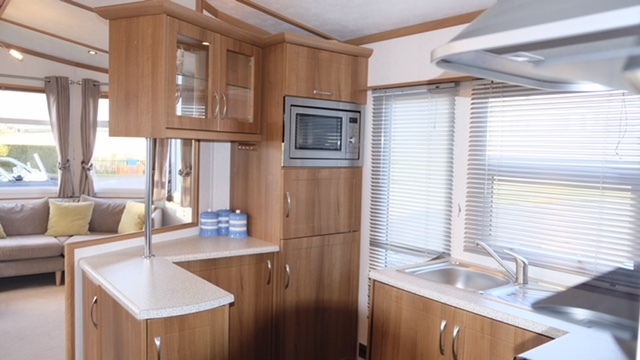 A holiday caravan set in a peaceful, scenic location with lovely views. 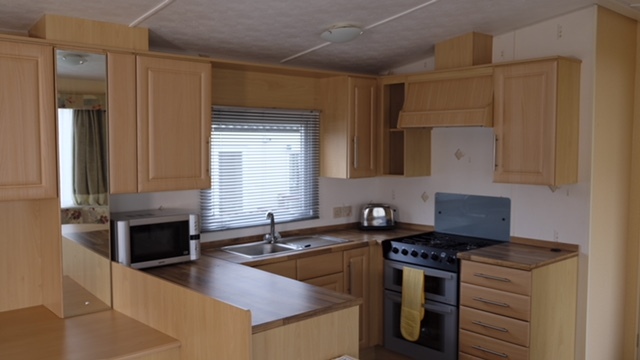 Brand new top of the range caravan in a peaceful, scenic location. 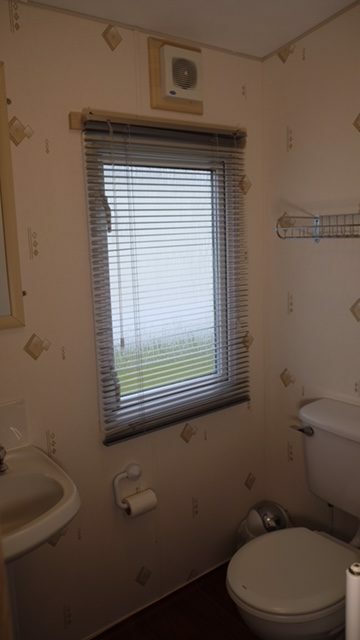 Set in a peaceful, scenic location.